Kingvitational 1 has been confirmed for the 8th of March! It may very well be the last 93/94 tournament of the season, so scrape a deck together, get to Varberg, and try to win Kingen's Relic Barrier while drinking Fireball. The next season will as usually start at the world championships (at n00bcon). But first, let's wrap up the player profiles for last season's Pimpvitational. The eventual winner of Pimpvitational was Joakim "Jockeman" Almelund, who completely crushed the field with his control deck, winning every match he played during the tournament. 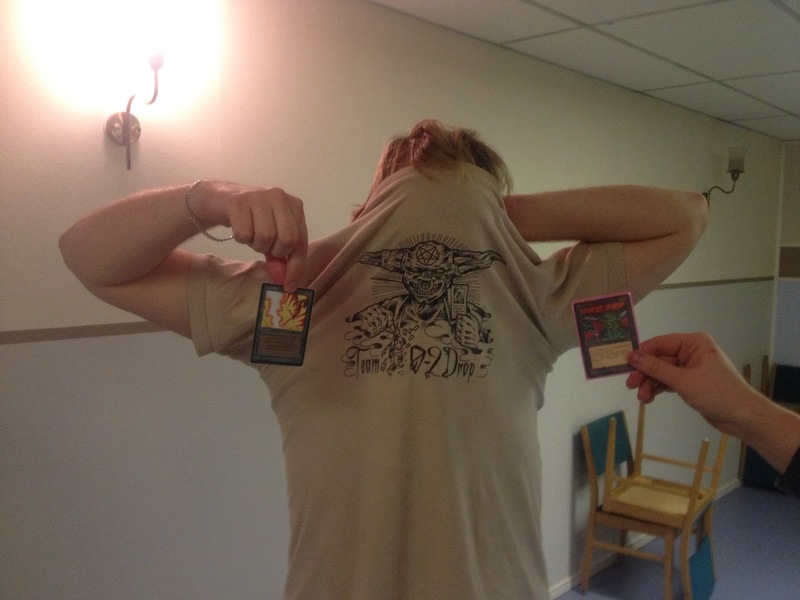 A few weeks ago we held the first 93/94 invitational tournament. Our hero was there to take notes, drink beer and play magic. 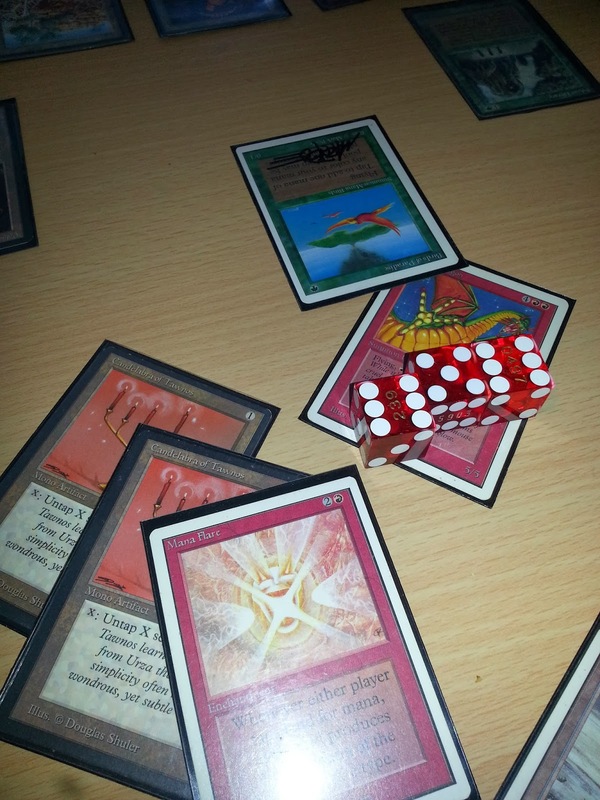 Today we'll look at a few decklists and player profiles from the sweet, albeit unusually sober, tournament. After 15 years, my oldest friend Munchhausen finally got his Magic-relapse. 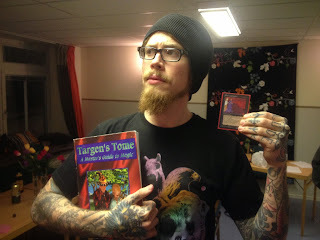 Together we were, as far as I know, the first in the metropolis Rolfstorp who began playing Magic in 1995. Now, 19 years later, we sat with his saved old common cards and talked about old times over a beer. Munchhausen had prepared an old favourite that killed all my huge Scaled Wurm with Mana Flared Fireballs.